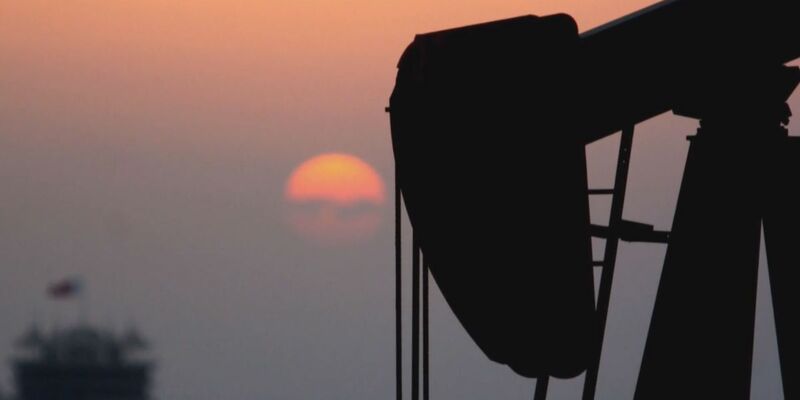 AMARILLO, TX (KFDA) - Oil related jobs are on their way back to the Texas Panhandle, thanks to an increase in production. Increasing global oil prices have increase production in the United States. Since Jan. 1, five oil rigs have resumed drilling in the Texas Panhandle. Each additional rig provides 20 to 30 jobs and additional benefits for the surrounding areas. "Anytime you see an increase in rig count, you're seeing an increase in everything," said Judy Stark the Executive Vice President of the Panhandle Producers and Royalty Owners (PPROA). Jobs in the oil industry are typically well paying jobs, and when this industry grows, tax revenue is increased and local businesses outside the energy industry are positively impacted as well. For towns that rely heavily on oil production, the recent oil price increases have been a major benefit. "There is a tremendous amount of optimism compared to where we were last year and the year prior," Stark said. "We dropped $29 a barrel on oil and saw a lot of oil and gas companies go bankrupt, so this is a great change." There are currently 23 oil rigs drilling in the Texas Panhandle. Over the last 10 days, 35 rigs have been added across the country. Experts predict President Donald Trump's intention to move toward energy independence will help stabilize these types of jobs for the foreseeable future.